“It was my responsibility to contract with the finest instructors available to carry out the mission of the organization. Our hopes were quickly realized as the first workshop enjoyed record attendance and 100% retention. Word of mouth quickly traveled, and our program remained the flagship course in the list of offerings. Managers have commented on the phenomenal and immediate results of Doreen’s work, as evidenced by “180-degree improvement” in staff performance and critical thinking skills. One enthusiastic manager has enrolled her staff into the workshop on a rotating basis, to ensure all of them the same development opportunity. Course participants speak glowing of Doreen Lang’s personal, tailored approach to education and training. I’ve thoroughly enjoyed working with Doreen of “Hang on to your Stars”! 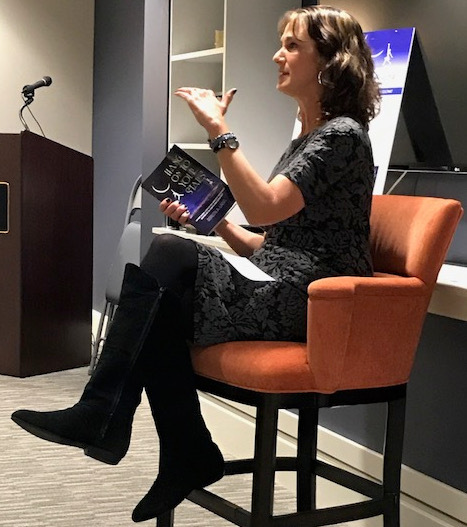 After hearing her speak, and reading her book, also titled Hang on to Your Stars, I immediately knew that I wanted to involve her in the fledgling engagement program for new hires at our facility. Doreen’s passion for engagement is genuine and infectious. Her ability to connect to the people with whom she works is a shining example of the characteristics she values in employers and in onboarding mentors (Ms. Keys in her book).